According to use points for general welded pipe, galvanized pipe, oxygen blowing pipe, wire casing, metric pipe, roller tube, deep well pump, automobile with pipe, transformer tube, welded thin-wall pipe, welding shaped tube and spiral welded pipe.And according to weld shape classification can be divided into straight seam welded pipe and spiral welded pipe. 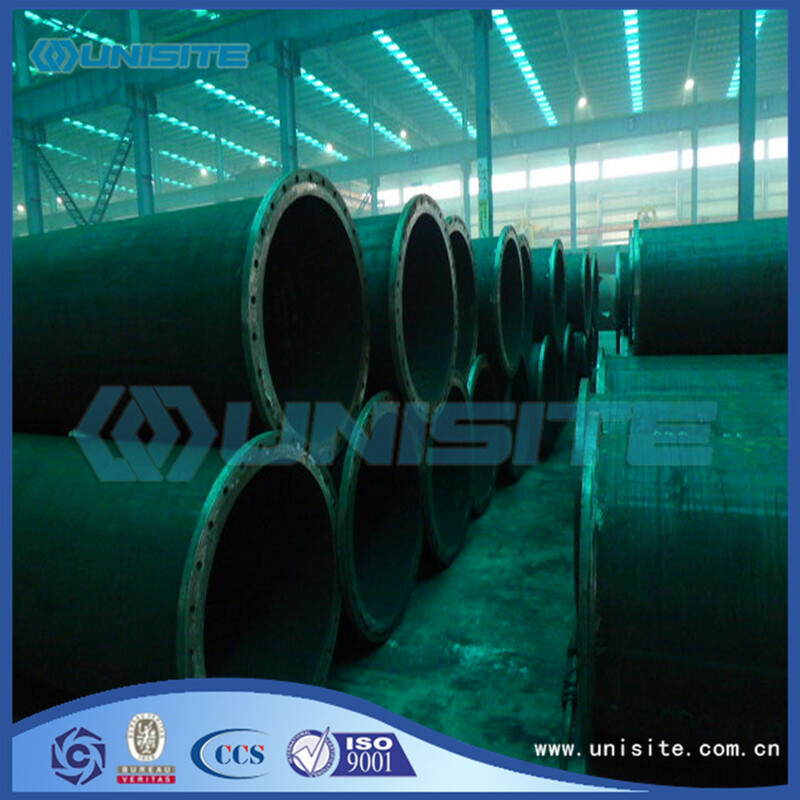 Straight Pipe generally use the GB/T3091-2001 and GB/T9711.1-1997 standard. Straight seam pipe commonly used material Q235A and Q235B and 16Mn, 20#, Q345, L245 and L290, X42, X46, X70, X80, 0Cr13, 1Cr17, 00Cr19Ni11, 1Cr18Ni9, 0Cr18Ni11Nb. 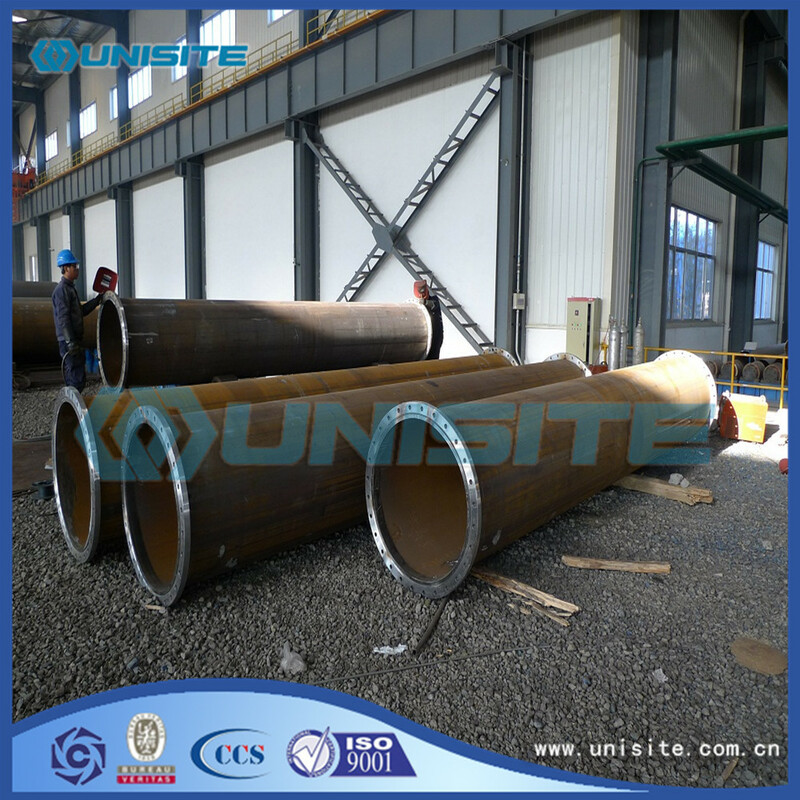 According to the standard of GB/T3091-2001 "welding Steel Pipe for low pressure fluid delivery", the surface quality of the steel pipe should be smooth, and there are no defects such as folding, cracking, delamination and lap welding. 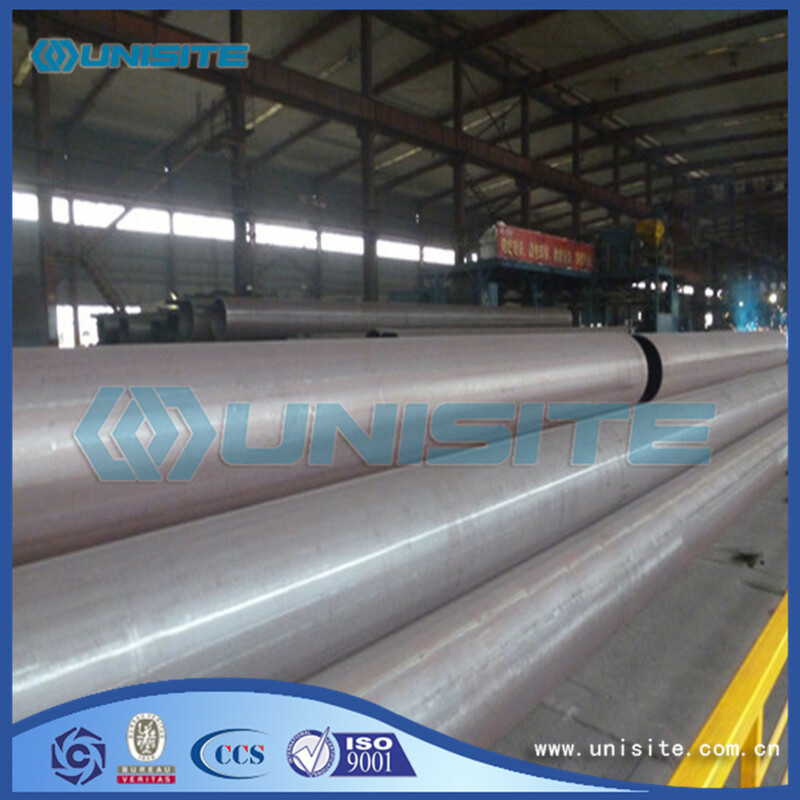 Steel tube surface allow a slightly less than wall thick negative deviation from scratch, scratch, joint dislocation, burns and scar defects. Allow the weld thickness and welding reinforcement. 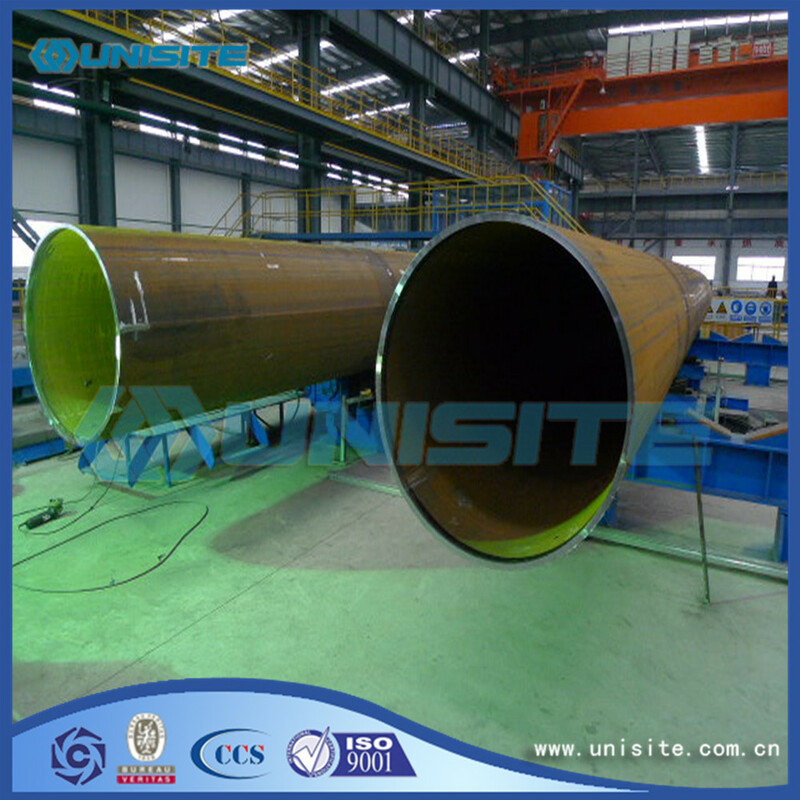 Straight pipe should be made mechanical performance test and flattening test, flaring test, and to meet the requirements. Steel pipe should be able to withstand a certain internal pressure, if necessary, 2.5Mpa pressure test, to maintain a minute without leakage. Eddy current testing is allowed to replace hydrostatic test. Eddy current testing according to GB/T7735-2004 "eddy current testing method of steel tubes" standard implementation. Eddy current testing method is the probe is fixed on the machine frame, inspection and weld maintain 3 ~ 5mm distance, rely on the rapid movement of the steel tube on the weld of comprehensive scanning, detection signal by eddy current flaw detector, automatic processing and automatic sorting, to inspection. After the inspection, the welded pipe is cut off by the specified length, and is off the assembly line. The pipe ends shall be chamfering, marking, finished tube hexagon binding package factory. Looking for ideal Straight Welded Longitudinal Steel Welding Pipe Manufacturer & supplier ? We have a wide selection at great prices to help you get creative. All the Longitudinal Steel Straight Welding Pipes are quality guaranteed. 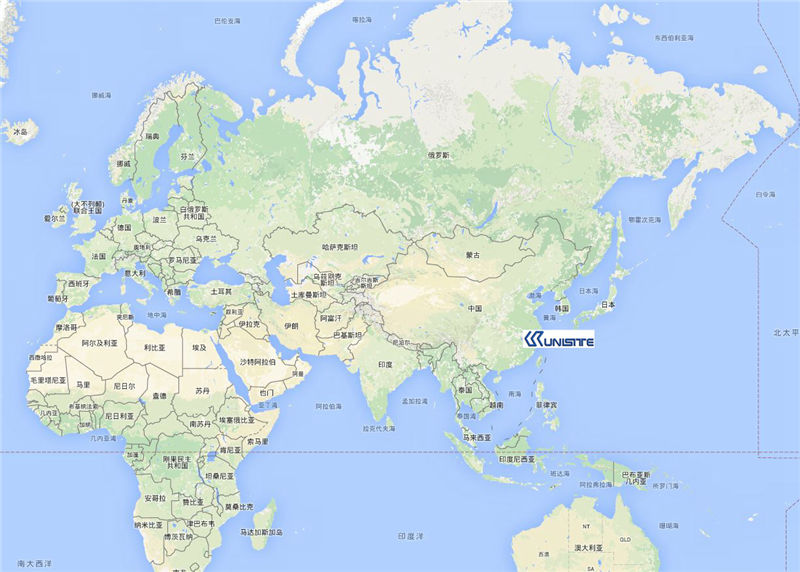 We are China Origin Factory of Longitudinal Steel Round Straight Welding Pipes. If you have any question, please feel free to contact us.